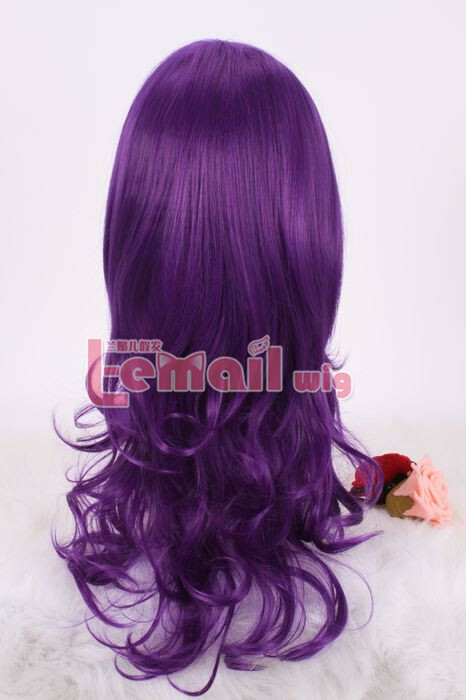 To cosplay Rarity you need to have long silky sleek purple hair for which you can employ My Little Pony Rarity cosplay wig. 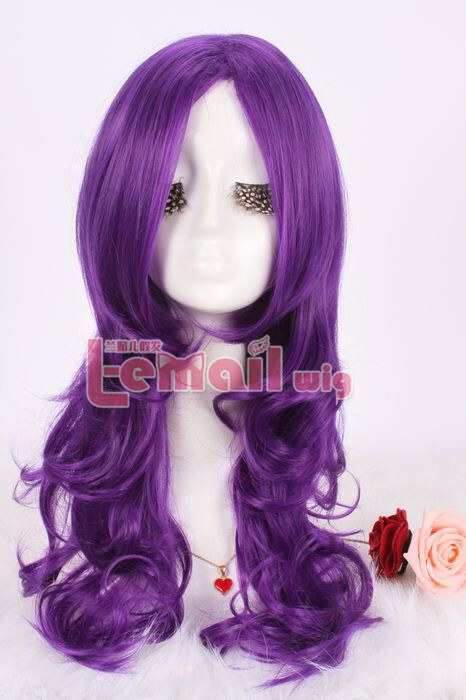 The wig fulfills the character’s needs to the utmost level and help you achieve Rarity’s looks. The wig’s bangs can be trimmed as they are not pre-styled. It has those lavish curls which defines an eligible cosplay wig. The loose and seducing curls are one of the main characteristics of its characters. They elaborate your style and make you look extremely charming. The bangs are kept long so that you can style or trim it as per your liking. 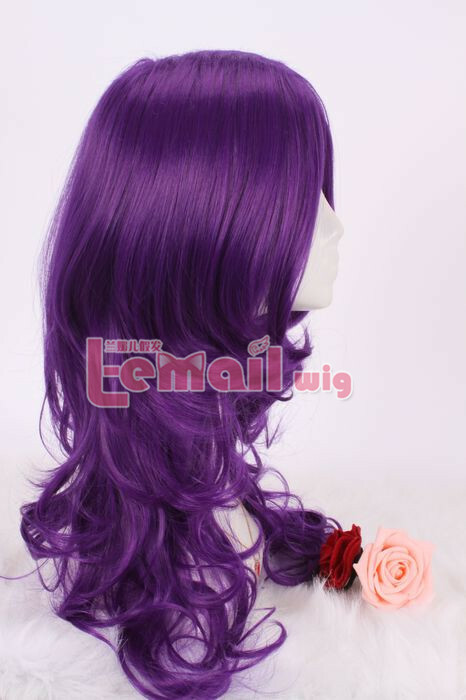 This entry was posted in Buy Cosplay Wigs, Wigs and tagged best cosplay wigs, cosplay store, long wave cosplay wig, purple color wigs.